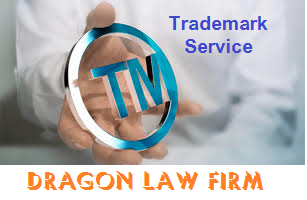 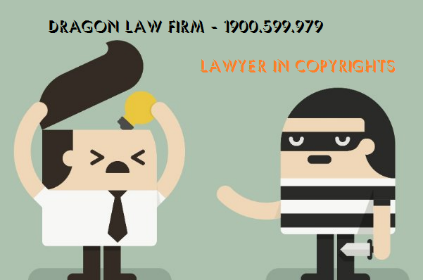 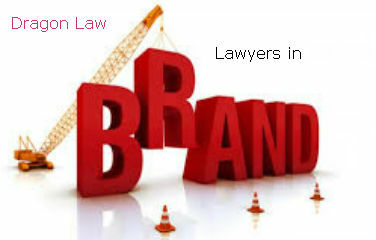 One of the best law firm in Vietnam in intellectual property, Dragon Law provides a full and comprehensive range of intellectual property services including property management services. 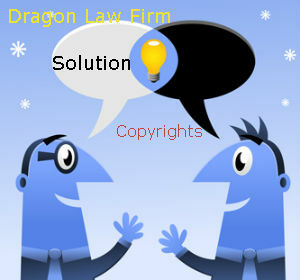 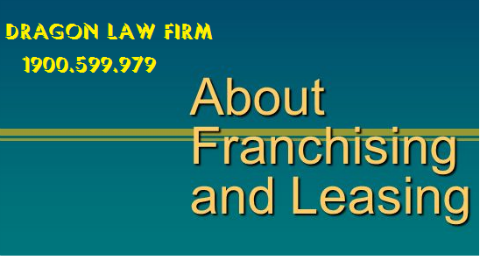 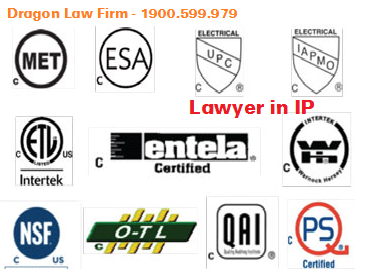 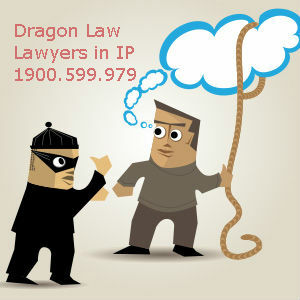 Dragon Law provides a full and comprehensive range of intellectual property services including intellectual property management services. 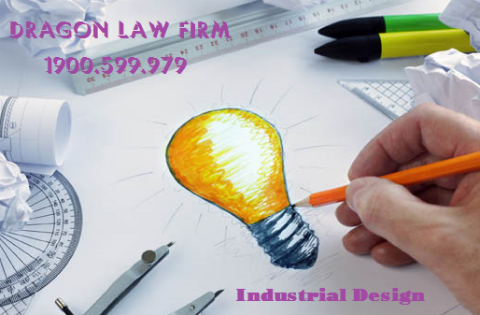 - Monitor and supervise goods on the market to detect cases of goods infringing upon industrial property rights to the trademarks, industrial designs and patents. 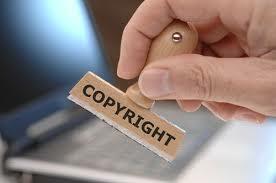 - Boundary control: this is a specialized intellectual property management service that can be highly effective for protecting intellectual property rights. 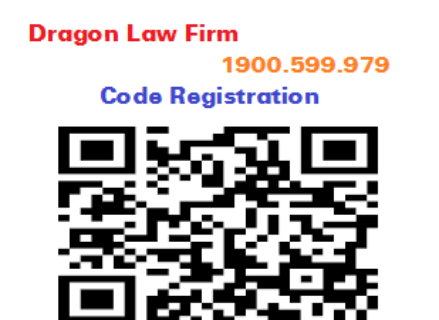 With this service, Dragon Law will represent clients to request the customs authorities at all levels to control the import of goods to Vietnam to prevent, remove the cases of import of infringing goods to industrial property of the clients.